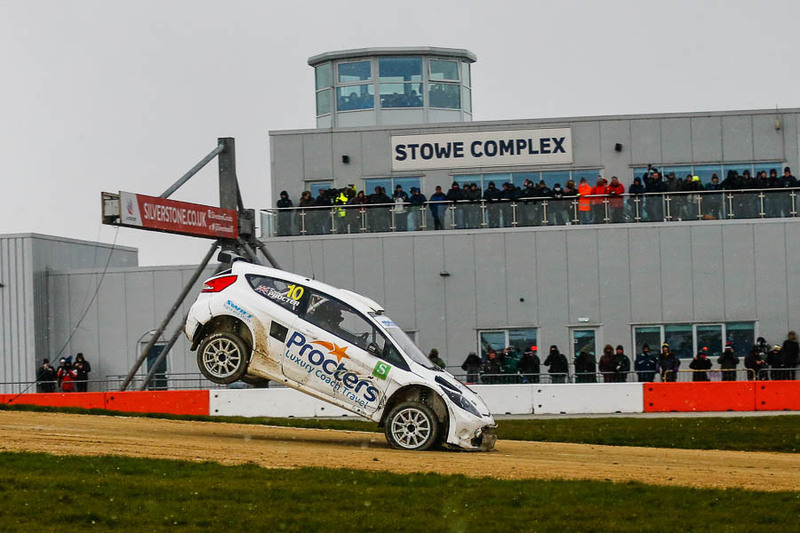 The inaugral Silverstone Rallycross meeting was Round 1 of the MSA British Rallycross Championship 2018. 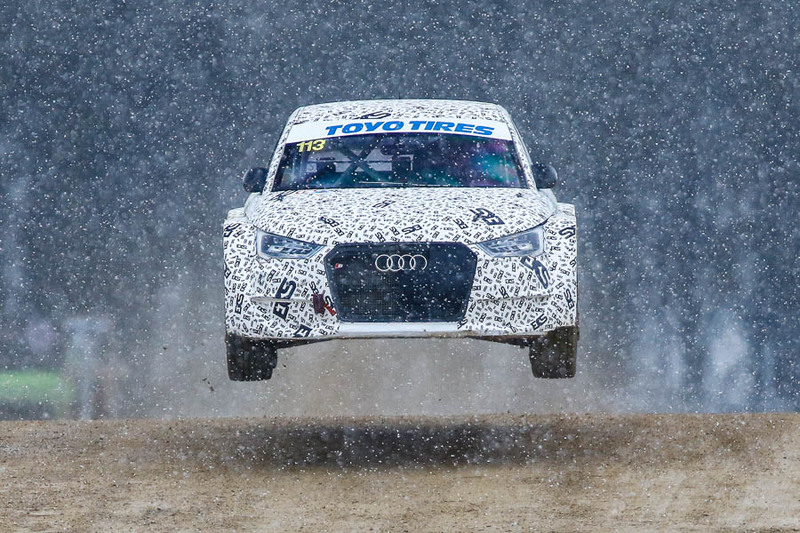 It was clearly always going to be a dress rehearsal for the upcoming Speedmachine British World RX meeting in a couple of months, and that is all I am going to say about it! If you want a race report head over to www.thecheckeredflag.co.uk here I am just going to show a few of my favorite frames from the day. Which was quite possibly the coldest I have ever been covering rallycross and possibly any other sport for that matter! I heard afterwards that with the windchill it was minus 7! Apologies for the jump overload images, its quite a big jump and there is not much else feature wise! Kevin Procter will probably want to forget this landing! 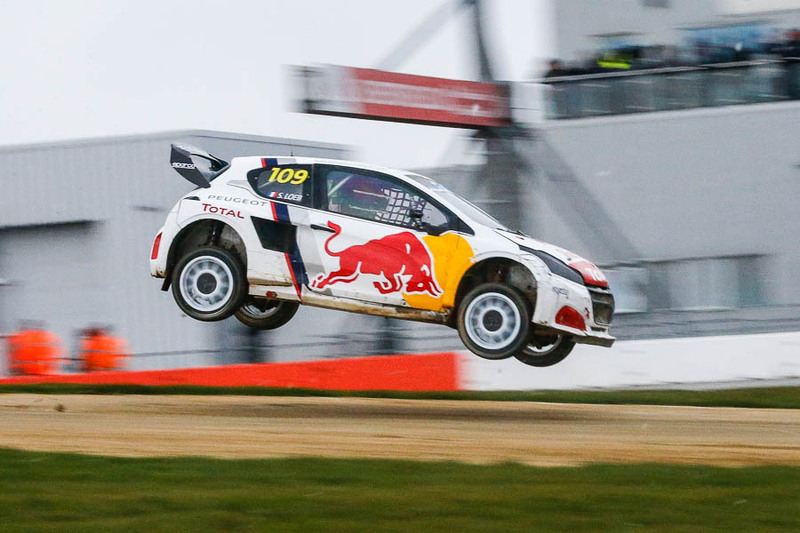 And finally one last picture of a flying Peugeot, just because I can! Red Bull gives you wings? fair play Mr Loeb! 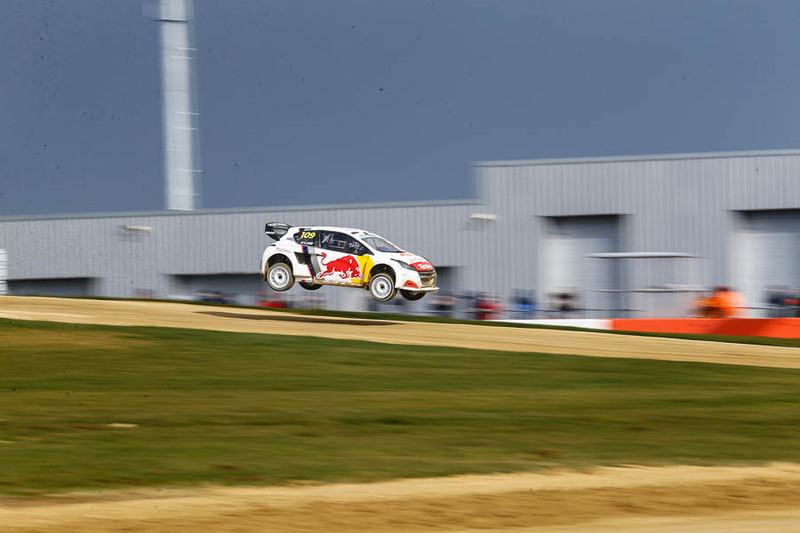 Posted in Motorsport, RallycrossTagged Andreas Bakkerud, Bradley Durdin, Chris Scott, Chrissy Palmer, Craig Lomax, Jack Thorne, Julian Godfrey, Kevin Eriksson, Mark Higgins, Rob Maynard, Rob Shield, Sebastian Loeb, Silverstone, Steve Hill, Timmy Hansen, Tom LlewellinBookmark the permalink.